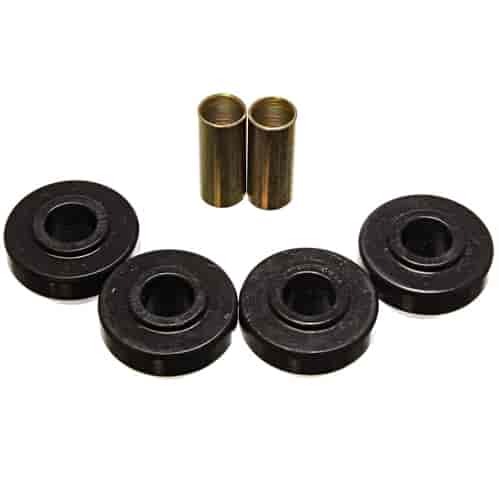 Energy Suspension front strut rod bushings help improve your vehicle's handling. The polyurethane construction minimizes wheel hop and traction loss during hard launches. It also helps maintain proper alignment under harsh conditions, greatly improving vehicle handling. Does Energy Suspension 5-7109G fit your vehicle?